Purchasing a car tracker may seem like a questionable or expensive move to many car owners. 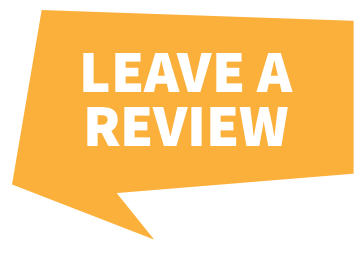 However, with a little extra knowledge about how they can benefit owners, it soon becomes clear that this is not necessarily the case. Whether you are a casual car owner or provide commercial vehicle services, the following reasons provide some indication as to why you may want to consider purchasing a car tracker in the near future. 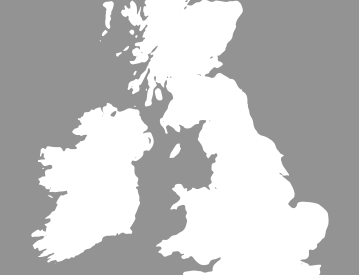 This is perhaps the most the most obvious reason for purchasing a GPS tracking system. 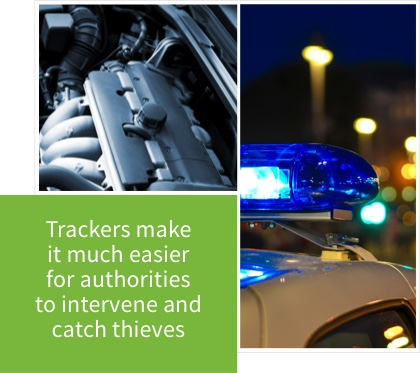 Indeed, a tracker means you will be able to see your vehicle’s precise location at all times, making it very easy to catch a thief should they decide to target your car. 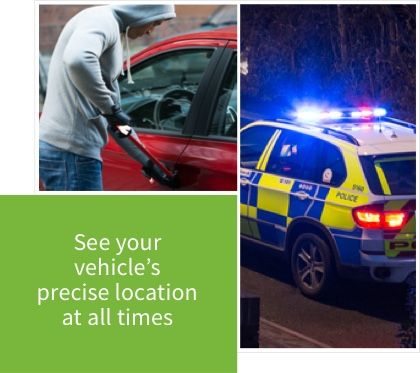 Authorities will be able to make an arrest very quickly with the use of a tracking device, and your chances of being reunited with your vehicle will increase manifold. 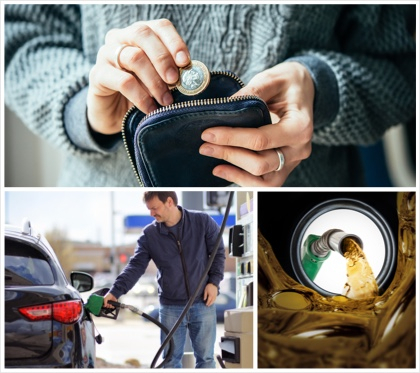 As well as providing real-time updates on your vehicle’s location, tracking devices can provide invaluable information about fuel consumption, average speeds, and how much time your engine spends idle while running. In this way, you can monitor whether certain routes are quicker and more fuel efficient. 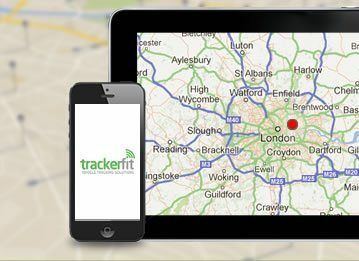 Fuel costs are certainly not insignificant, and a tracker can be the perfect solution to reduce them. Insurers are always happier to provide their best rates to drivers they know are safe and responsible, and a tracking device can be just the thing to prove this. 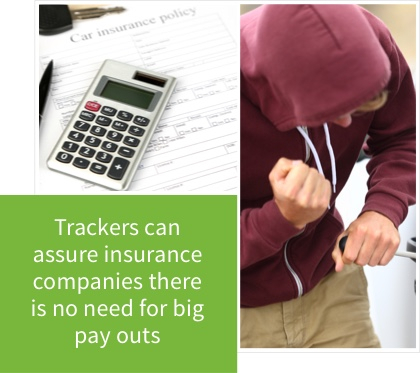 In addition, tracking devices can assure insurance companies that they will not have to shell out vast sums of money if a vehicle is stolen, as the chances of the owner being reunited with their vehicle increase dramatically with the installation of a tracker. Many tracking devices now provide information about road traffic accident and how to avoid them. 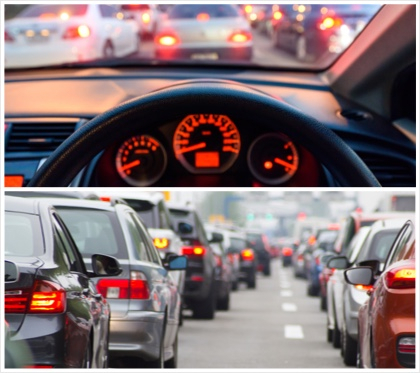 There is nothing worse for many drivers than being stuck in traffic due to a collision, tracking devices can be one way of working to avoid this. 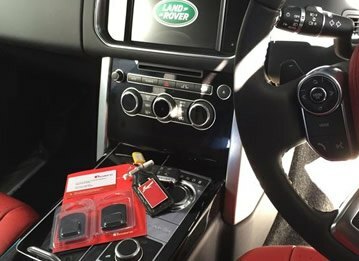 More sophisticated tracking devices can stop a driver veering off a certain route or outside of specified perimeters. 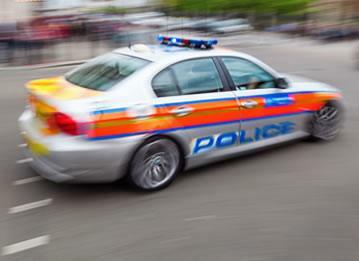 In this way, if the vehicle is stolen, the thief will only be able to drive within certain limits, making it infinitely easier for authorities to intervene and catch them.